Loads of different cars are available on the Motability scheme. You can choose almost any Fiat model, and some are even available with nil advance payment. If you would rather, you can pay a small advance payment to get a different specification or model. 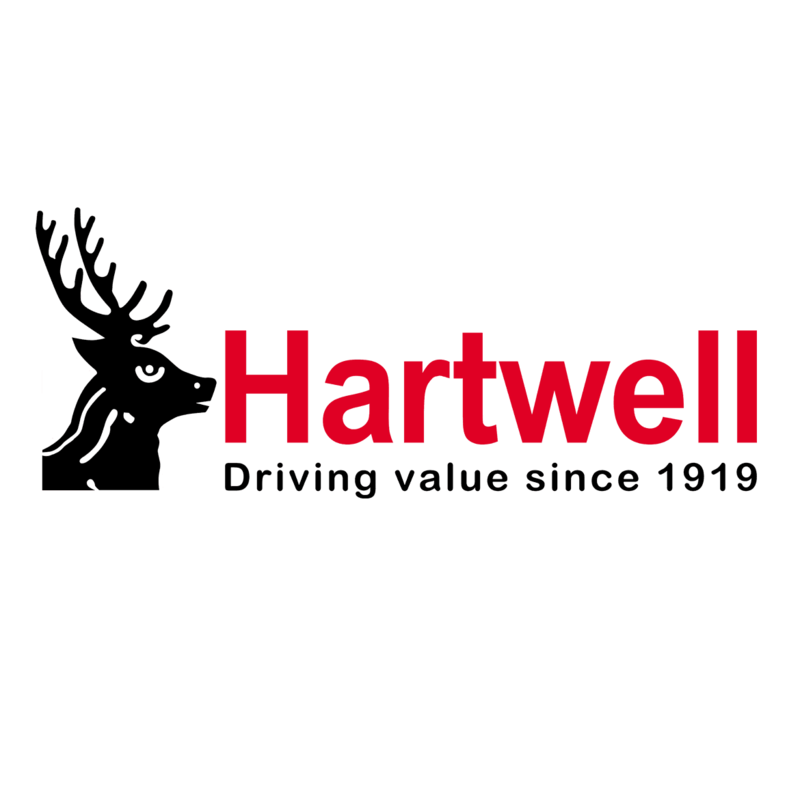 You may find it easy to pick your car, or you might be struggling to make up your mind - either way, you can visit one of our specialists at any Hartwell dealership.